Instantly expand your network: http://www.OpenNetworker.com/a/?a=39997Director and Owner of Comms Point Recruitment Solutions Limited.Recruitment specialist in Consulting and Industry.TIME - Telecoms, I.T., Media, Entertainment.12 years experince - 5 in Recruitment, 5 in Consulting, including 2 years with PwC as a Service Manager.Mission: To become the leading specialist recruitment consultancy in EMEA for Telecoms, I.T., Media and Entertainment (TIME). By providing a Tier 1 Service at a Tier 2 price.Clients include: - Full Service Management Consultanices such as Big 4.- Global Strategy firms- Boutique Consultancies- Leading Corporate and Blue Chips- Telecoms Operators and Service Providers- Media companies- Entertainment companies- Innovation consultancies- SI's- Software VendorsGeographic Markets- UK - Europe- Middle East and Africa – MEAPlease contact: [email protected]+44(0)845 618 0062Main range of Recruitment from 35K (2 years experience) to 200K (Senior Directors and Partners/VP's/CxO's. )Background: Entrepreneur, Recruitment, Software Consulting, Business Analyst, Sales Executive. Companies such as PwC, Barclays, Dell. To Save Money and Batter down your bills as a customer: www.batteryourbills.co.uk To Make Money and increase your personal development and quality of life through passive income: www.incomefasttrack.co.uk Work Once and Get Paid for the rest of your Life - PIG - Perpetual Income Generator. Operations Manager for 2 Management Consultancy Delivery Teams in our Head Office Branch in London. 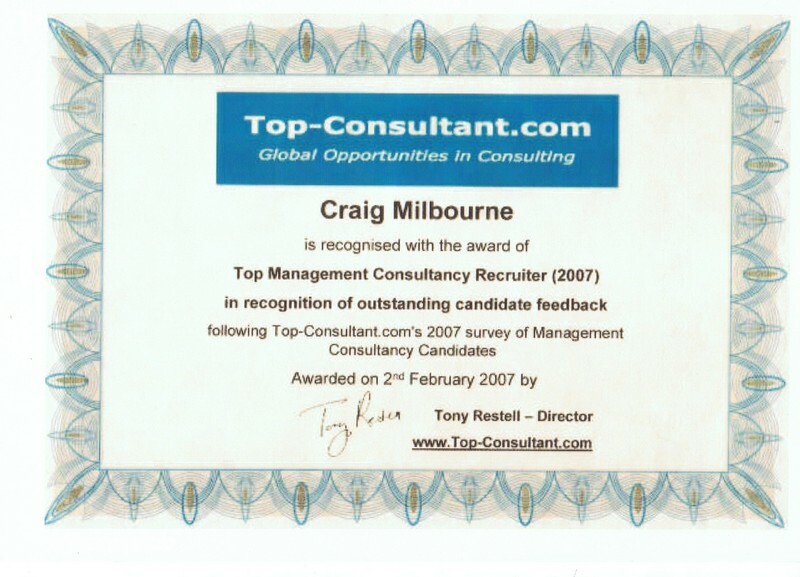 Teams: Management Consultancy and Technology Consulting. Responsibilitys: - Business Development. - Growing Branch/Operations. - Client Account Management. - Hands on Delivery 50% of the time. Specialisms - CRM, Strategy, Telecoms, Transformation, Process, BPR, Contact Centres, Customer Management. CRM Service Management. Client Facing consultancy. Billable onsite. Project work. Pre-sales support. CRM Process optomisation of call centres, knowledge base solutions and fault management interaction. Sevice Manager for the Remedy helpdesk system for EMEA. Dealing with all HR/Recruitment enquiries/issues for the EMEA Group. Maintenance and performance regulation and evelopment of requirements for the online Kana help facility and Remedy trouble ticketing system. Integrating other groups such as SAP. networks etc. Communication point for the business with all systems issues and new requirements. CRM, Call Centre Business Analyst.